Rating agency Fitch Ratings confirmed its outlook for foreign currency ratings and long-term issuer defaults at UBA plc subsidiaries in Cameroon, Ghana and Senegal. The prospects of the entities, UBA Cameroon SA, UBA Ghana Limited and UBA Senegal SA, flagship subsidiaries of the Nigerian United Bank of Africa, are considered stable. Stability motivated by the autonomous financial strength of each of these subsidiaries, with the potential support of the parent company, UBA Plc. 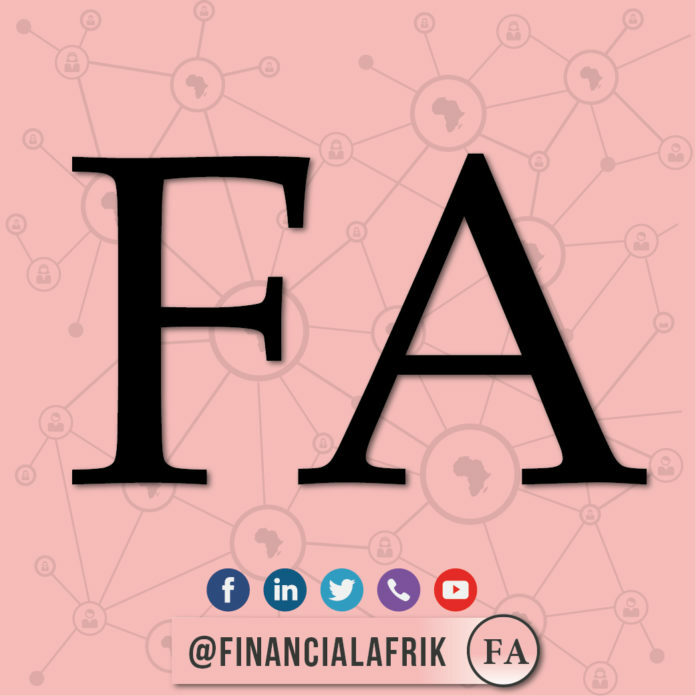 For Fitch, “the subsidiaries are profitable and their capacity to build capital in-house is positive because it will support the ambitious growth plans of UBA Plc for the subsidiaries”. Assessing the loan portfolio of the subsidiaries, the agency notes that the three subsidiaries of UBA Plc lend to the main national entities of the business sector and the public sector and that these loans dominate the portfolio of UBA subsidiaries in each of their markets respectively. In particular, Fitch expects a significant improvement in the quality of UBA Ghana’s assets in the near term, reflecting the government’s efforts to address energy sector issues. In 2017, while pan-African banks reduced their loan portfolios and balance sheets due to the low liquidity of the system in Nigeria and several other African economies, UBA Plc increased its loans and total assets by 6% and 8% respectively during the first three quarters.